The sister-in-law decided to have a birthday celebratory breakfast at Gardens City and the parental-in-laws happened to find an open establishment at 8:30am - Perk's Deli Cafe. And unfortunately it is too socially unacceptable to have alcohol that early in the morning. As tempting as the decor might be, we stuck with the far more mundane beverages of caffeine-loaded coffee. Which granted helped the morning go by and was certainly decent coffee. Breakfast wasn't long in coming, but the SO and I were disappointed. The SO had the Big Breakfast, which I thought would've looked more appetising and... well, more. 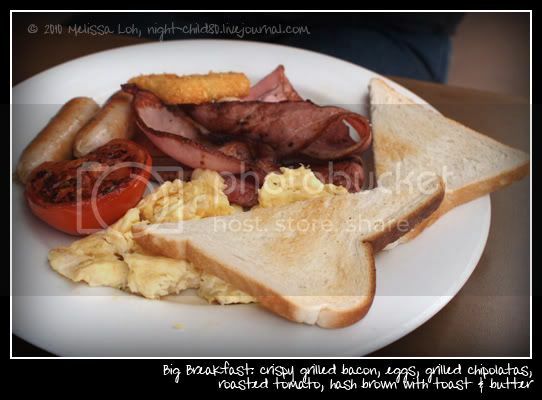 The SO got a lot more on his breakfast plate for the same price in Melbourne. And when he asked for butter for his toast, the waiter looked at him with an expression best described as 'why the hell do you want butter for?!'. The same went with the sister-in-law and her beau's pancakes. They had asked for an additional scoop of ice-cream, but found they were not provided with the maple syrup. When asking for their syrup from the wait staff, they got the same flash of annoyance from the waitress. The staff might be under-trained, since the cafe was hardly full that early in the morning. One particularly had trouble finding customers on the floor, often walking back and forth with food several times. Unfortunately I like my poached eggs with runny yolks. Not super runny, but enough to ooze out like liquid gold onto the toast. The eggs served however, had been cooked through and resembled more of a hard boiled egg. Verdict is there are better places with better service for breakfast, though perhaps not at Garden City. I doubt we'll go back again. 23rd-Oct-2011 09:42 pm (UTC) - ARE YOU SERIOUS? You obviously are a little too critical about the service and food, me and my family (a very large family) are regulars at perks deli cafe and i must say every time we go it just gets better and better the food is always amazing and the staff are helpful, jolly and the build an atmosphere of happiness. 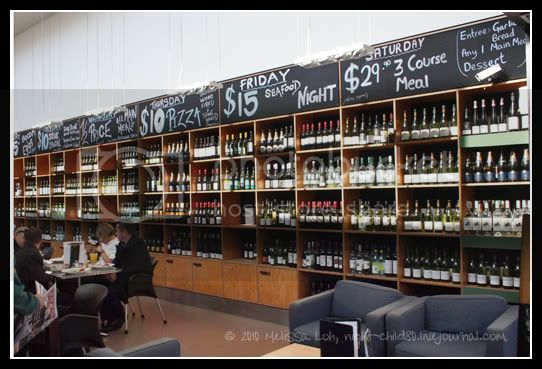 The display of alcohol makes the place look full and live, yes you wouldn't drink alcohol in the morning but having it on display doesn't force you to drink it or does it? i think it's a beautiful place to relax, you say it had not many customers, you obviously don't go to often every weekend that we go there (pretty much every Sunday) it is always busy and they seem to handel it very well, do you not read local newspapers? 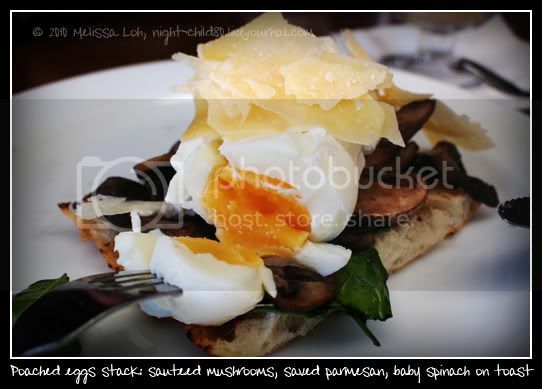 because Perks deli cafe a few months back was voted the best breakfast place in Brisbane and i highly agree. So stop being so miserable. You obviously ont go out much hence you expected five star experience from a homely cafe, if you expect more maybe you should spend a little bit more money and go to an overly charged high-fy restaurant. If the owners of the perks deli cafe do read this i want to say, i enjoy your hospitality and enjoy it every time i go to perks deli cafe. Please keep up the good work. 24th-Oct-2011 02:28 am (UTC) - Re: ARE YOU SERIOUS? As you can see from this entry, our experience was over a year ago (August 2010) and this review was based on that experience. 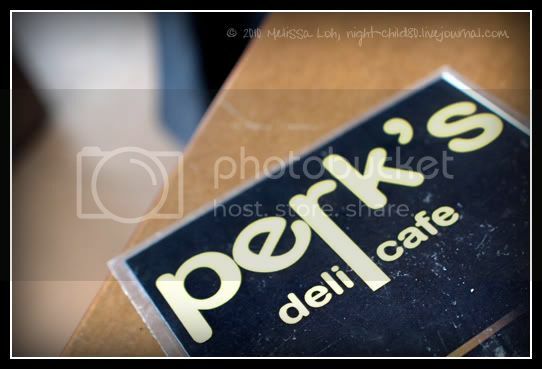 Granted we didn't particularly enjoy ours, but it's awesome to hear you and your family enjoy Perks Deli every Sunday. Obviously a lot has changed to have made you their advocate and loyal fan. And no, I haven't heard they had been voted best breakfast place in Brisbane. I'd be interested to know which newspaper, so I might read the review. Also I did not say we were being forced to have alcohol in the morning. Quite the contrary. I thought the display of alcohol was really unique and it was tempting to see such a wide selection. 7th-Dec-2011 11:06 am (UTC) - Re: ARE YOU SERIOUS? 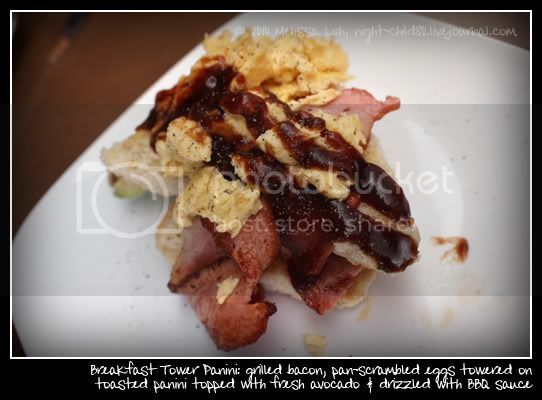 My partner and I have been going to perks for over two years now and the breakfast is one of the best in Brisbane. Once or twice we have had issues i.e poached eggs coming out hard instead of runny but when put to perks they have always sorted out the problem. We have found the breakfast always to be fresh and made to order. I have eaten at a few other places and found perks to be up there in terms of variety, quality and service. It's always been a busy place as far as I can remember so maybe either the blogger went on a one off bad day or is just a plain fussy person. It's a casual dining cafe and I agree with the other respondent that if you want fine dining you should go to a place where you pay a small fortune for a breakfast.